Scrub a Dub Dub - Here are our favorites to use in the tub! 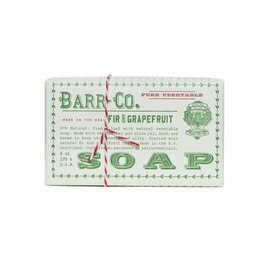 Say buh-bye to the stresses of your day while enjoying the floral aroma and rich lather of Aloha Orchid Bar Soap: a gluten-free vegan formula. For shower and bath, our rich foaming gel is a luxuriously bracing spa formula that leaves your skin feeling fresh and delicately scented head to toe. Jean Baptiste Body Wash is enriched with vitamin E, soothing chamomile, comfrey and arnica extract. 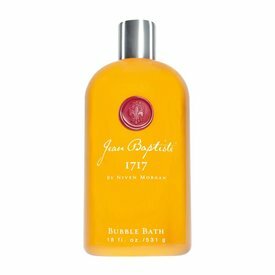 Diminish stress and soak away your worries while enjoying a decadently scented bath. 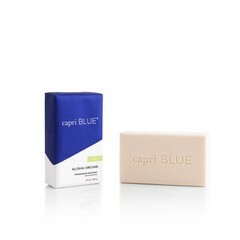 A unique blend of vitamins C, E, and chamomile are the perfect combination for relaxation. Our long lasting bubbles create the perfect soaking experience.